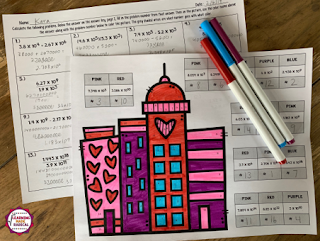 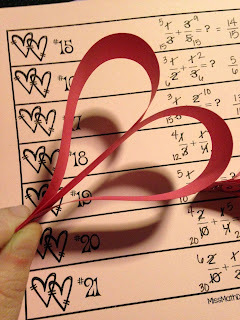 Here is round up of some fun Valentine's Day inspired activities that you can add into your classroom this year! 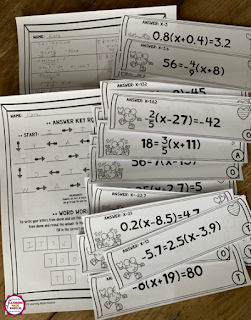 Here are some more great resources from some of my math friends! 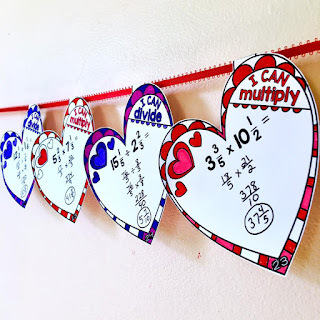 math pennants that double as class decor! 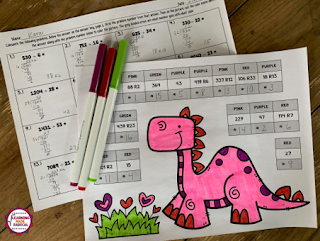 Jennifer over at Smith Curriculum and Consulting has these fun activities below! 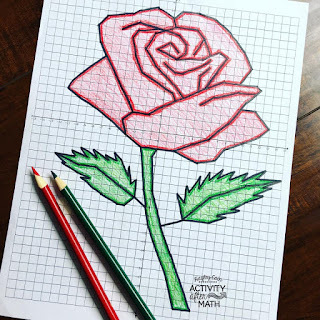 Looking for more? 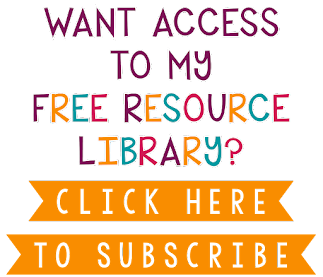 Head on over to her TpT Store! 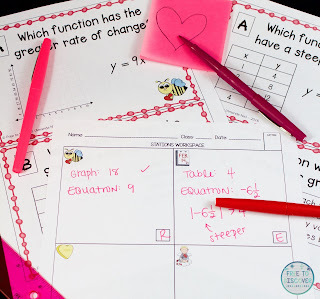 activity that includes CCSS aligned stations! 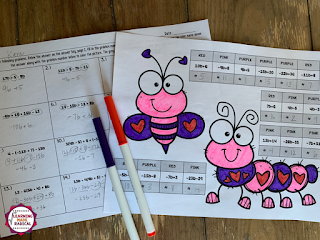 activity to practice Polynomial Operations! 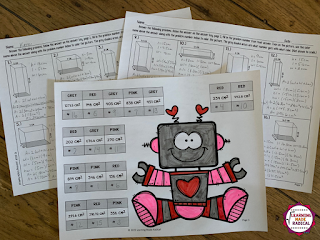 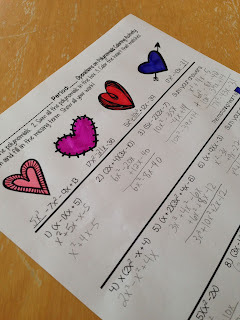 activity for System of Equations! 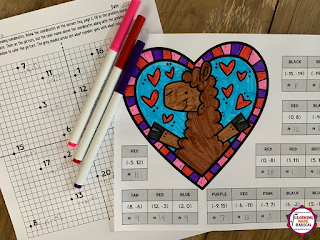 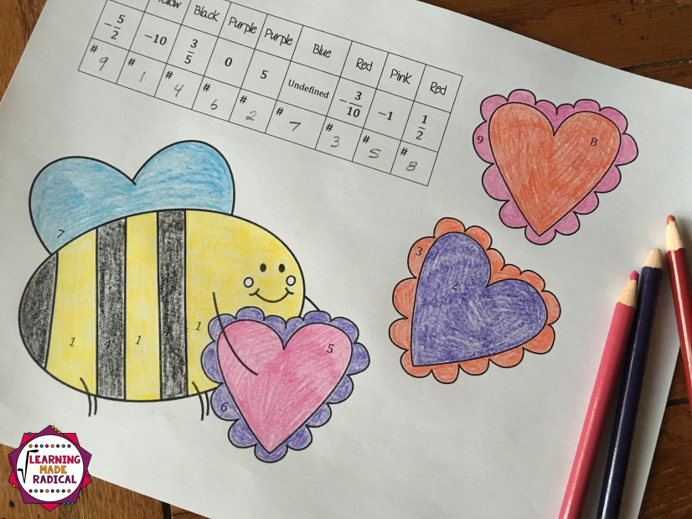 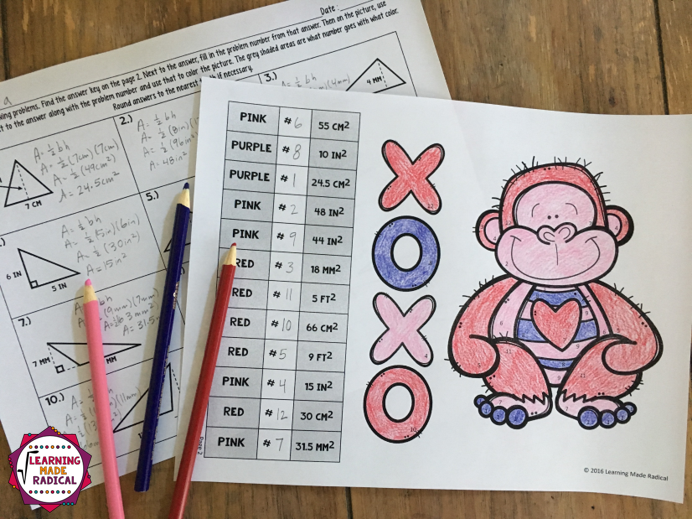 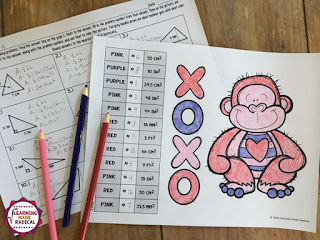 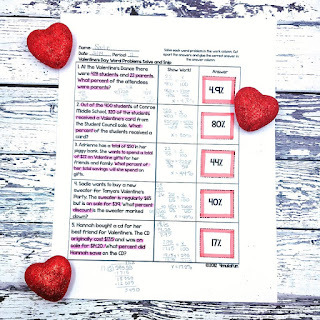 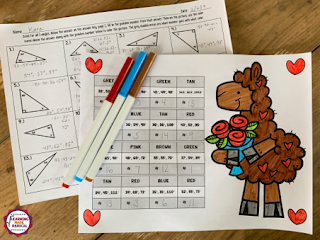 Valentine's Math Rose Coordinate Graphing Picture activity! 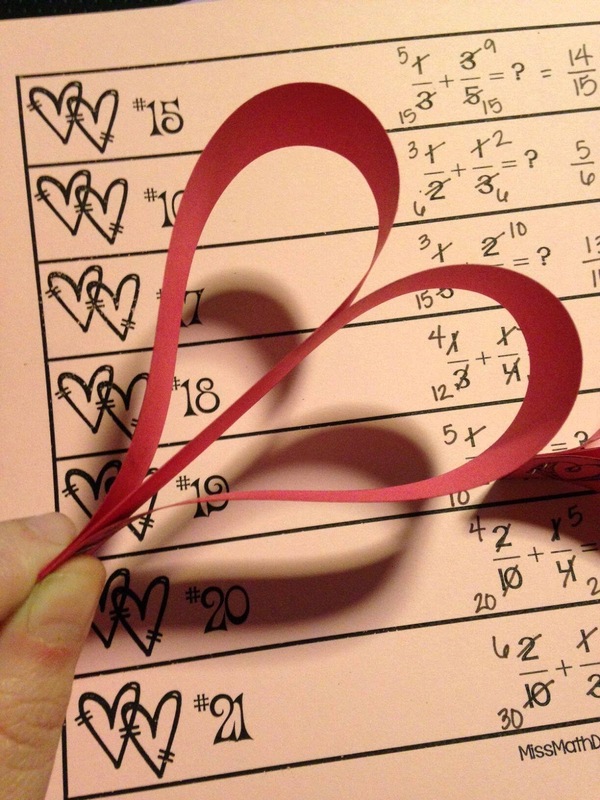 your classroom this Valentine's Day!